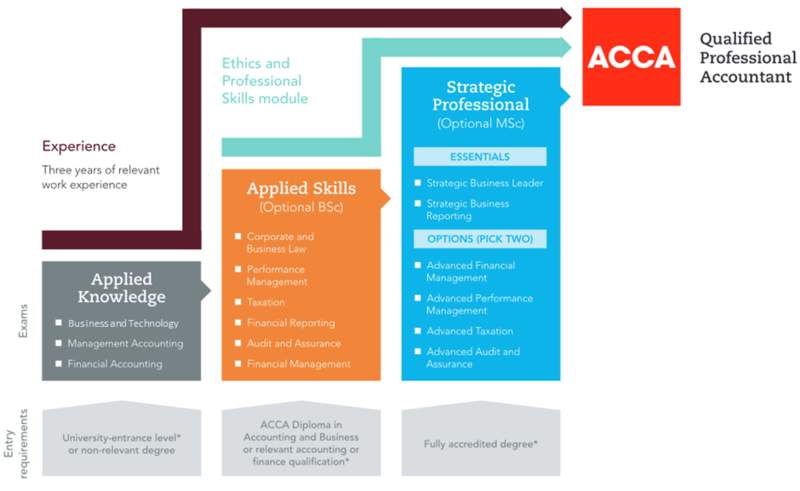 The ACCA qualification aims to provide students looking for a fulfilling career in finance, management and accountancy with the relevant skills and knowledge that will enable them to become a complete professional. It increases employment opportunities as students will be able to showcase overall skills required to advance to higher positions. 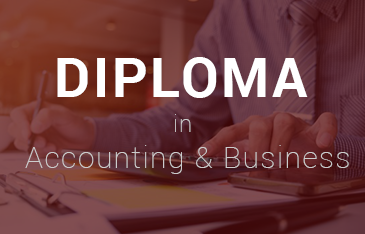 The course is compliant with International Accounting Standards thereby providing global mobility to the students. 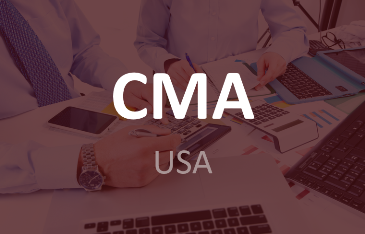 Through this course candidates not only gain specialist knowledge in finance and accounting, but also acquire valuable skills in organisational management and strategy. 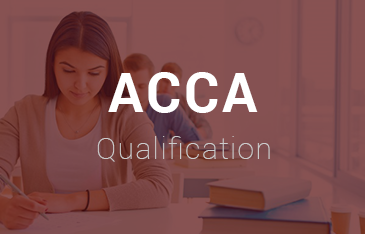 ACCA qualifications are recognised by key regulatory and education authorities around the world and have joint membership of other international accountancy bodies. Pass all the papers and attain the qualification. Have three years of relevant work experience in field that could be obtained before, during or after the ACCA course. Completed 12th standard (65% in English and Mathematics/Accounts and over 50% in the others). The fundamental level comprises of 9 papers and the strategic professional level comprises of 4 papers. All nine papers in the fundamental level are compulsory. In the strategic professional level, students are given an option of selecting 2 papers from a set of 4, with 2 being essential. A student must secure 50% mark or above to complete each paper. 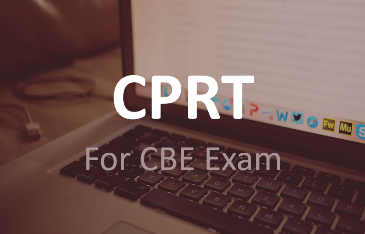 Papers AB, MA, FA and LW – Computer based examinations (On Demand CBE) that can be taken up anytime on demand by the candidates of 2 hours. Papers PM, TX, FR, AA and FM – Computer Based Exams (Session CBE) conducted in March, June, September, and December of 3 hours. 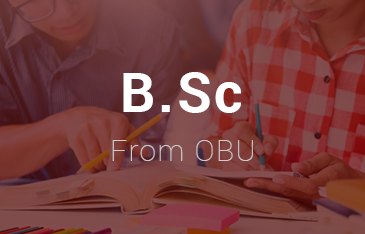 -> SBL – Written examination of 4 hours. -> SBR – Written examination of 3 hours. -> Written examination of 3 hours. The Ethics and Professional Skills Module (EPSM) has been brought about to develop ethical and professional skills in a student by exposing them to every day business situations. EPSM consists of six modules, covering topics like Ethics and Professionalism, Personal Effectiveness, Leadership and Team work Etc. The module is for a total duration of 20 hours and will be interactive in nature. The cost of the new module is £60. A student can start the module after completing papers AB, MA, FA, and LW, and has to complete the module before attempting the strategic professional Exams. 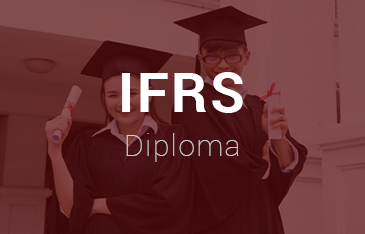 On successful completion of the entire course students will be awarded with a certificate of completion. In order to demonstrate that the student has gained relevant work experience, he/she is required to complete the Performance Objectives. The Performance Objectives are the benchmarks describing the types of work activities that students and affiliates will be involved in as trainee accountants. Students have to complete all the five essential performance objectives and 4 out of the 15 technical objectives. The Students have to nominate a Practical Experience Supervisor who supports the development of the student in the workplace and reviews the PER progress and achievements. They assess whether the student has met the performance objectives and signs of the time as well. ACCA through its career portal provides students, affiliates and members of ACCA the opportunity to find their most ideal job. 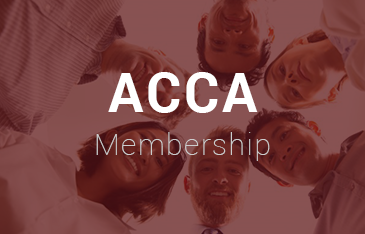 ACCA has partnered with various employers across the globe through their approved employer program, and have them post all vacancies in their organization on the ACCA’s Career portal. Any student, affiliate or member through registering and uploading their CV on the portal can get exposed to various types of jobs across areas like Finance, Accounting, Audit etc. and apply for the same.